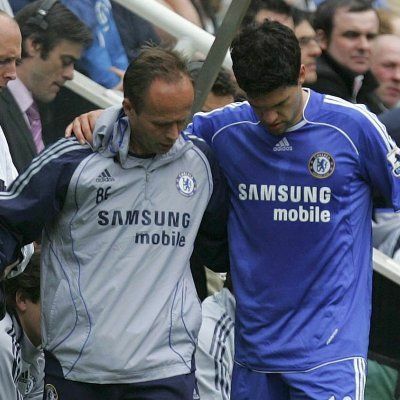 Germany captain Michael Ballack insists his international career is not over despite missing the World Cup after injuring his ankle playing for Chelsea in the FA Cup final. "I won't let my international career come to an end because of a foul like this," said the 33-year-old (Press Association). Veteran midfielder Nick Barmby, 36, is close to agreeing a one-year contract extension with Hull (The Sun).